New York, NY (September 5, 2017) – Won Chun Cha, CEO of Lotte Cinema Co., Ltd, will receive the “Special Achievement Award” at the CineAsia Awards Ceremony on Thursday, 14 December 2017 at the Grand Hyatt, Hong Kong. Cha started his career in Lotte Chemical where he spent 15 years before he moved to Lotte Group HQ in 1999. Thereafter, Cha spent 14 years at Lotte Group HQ as Senior Management Officer and was appointed to CEO of Lotte Cinema in 2013. 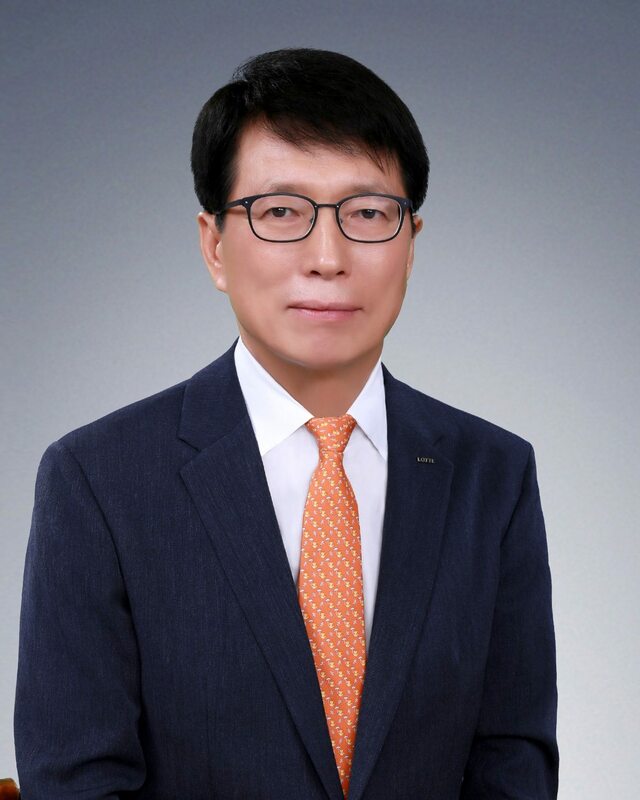 As CEO of Lotte Cinema, Cha oversees worldwide operations of both Lotte Cinema and Lotte Entertainment, which includes cinema exhibition, film production, distribution and marketing. During Cha’s tenure, Lotte Cinema has added more than 300 screens in Korea, 100 screens in Vietnam, and 60 screens in China. As of now, Lotte Cinema has 1,038 screens in operation worldwide. In 2014 Lotte Cinema opened its flagship, the Lotte Cinema World Tower that is known to have the world’s largest screen: the SuperPlex G, which is a part of Lotte Cinema’s PLF brand. The Lotte Cinema World Tower is the No. 1 grossing admission theatre in Korea with more than 3 million admissions per year. Cha continually puts effort into improving the business, which includes his work on Lotte Cinema’s PLF, SuperPlex G, Korea’s first screen to introduce the dual 6P laser projector. In July 2017, Lotte Cinema introduced the world’s first LED screen, Super S, through a collaboration with Samsung Electronics. Cha also leads Lotte Cinema’s film distribution division, Lotte Entertainment. Lotte Entertainment produces and distributes approximately 12 Korean films per year including previous box office hits, The Pirates and The Last Princess. In addition, Cha continues to work with global partners including Paramount Pictures and Globalgate Entertainment. CineAsia will take place from 12-14 December 2017 at the Hong Kong Convention & Exhibition Centre in Hong Kong. The CineAsia trade show is where cinema exhibition and distribution professional come to do business and network. The convention will also feature product presentations and screenings of major upcoming films, exclusive sponsored events, and seminars relating to current and future trends happening across the industry.